IK Catering- "Catering with Class"
Since 1950, The Italian Kitchen of Richmond, VA has been preparing authentic Italian food while providing superior customer service to it's many loyal customers. In the Summer of 2008 a new company, IK Catering, was launched that provides all the details necessary to cater your most memorable events. 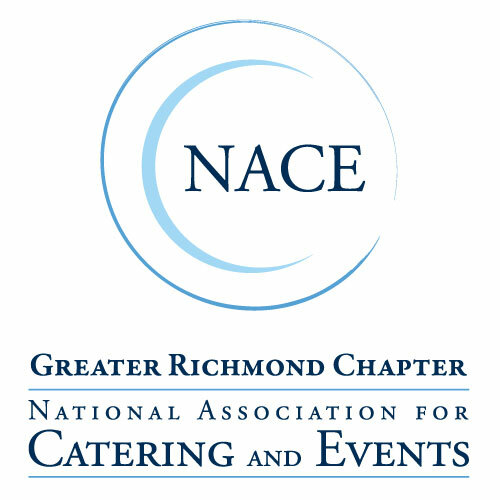 IK Catering is a division of a 60 year old staple of Richmond, VA. To help exceed the expectations of your guests, our menu options feature a wide range of flavors selected from around the world (Not just Italian). You may choose from one of our pre-fixed menus or customize a menu to your taste. As a full service caterer we can provide everything you need for your special event! Complete satisfaction and delicious food, including prompt and professional service, is our commitment to you and your guests. Please contact us today to set-up a professional meeting with the Operator of IK Catering, Brian Thompson.